Puppy training can be quite overwhelming, especially when training a new puppy. But the whole process comes down to a few key tips. This article provides information on the best tips for training a new puppy. Socialization is very important when bringing up a new puppy. In fact, a new puppy should meet as many people as possible so that he would get over the fear of meeting strangers. You should make sure to expose the new puppy to many different sounds and experiences in order to train him. This will help the puppy not to be reactive or frightened of sounds. The most important thing is to be consistent with the training. In fact, every person who interacts with your new puppy should provide feedback on how the puppy is doing. This is important to correct any mistakes during the training process. Many dog owners allow puppies to get away with naughty things since the puppy is so cute. But you have to nip any bad habit of the puppy in the bud. If not, you won’t be able to prevent the puppy from continuing to do the same thing once he grows up. Walking your puppy on a daily basis is important. Although walking may feel frustrating and stressful at times, it is important since you get to have some quality time with your pet while walking him out. Make sure that your puppy has short but frequent training sessions almost on a daily basis. That is the best way to train your puppy. In fact, a short training session will help to keep the puppy focused on the lesson at hand. These are important things to consider when training a new puppy. The aforementioned article provides information on some of the best tips for training a new puppy. 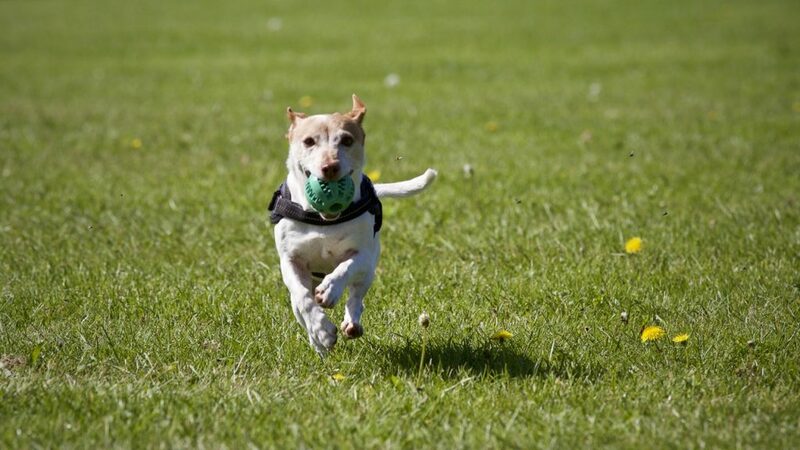 What Are Some Ways You Can Help Your Dog Get Exercise?